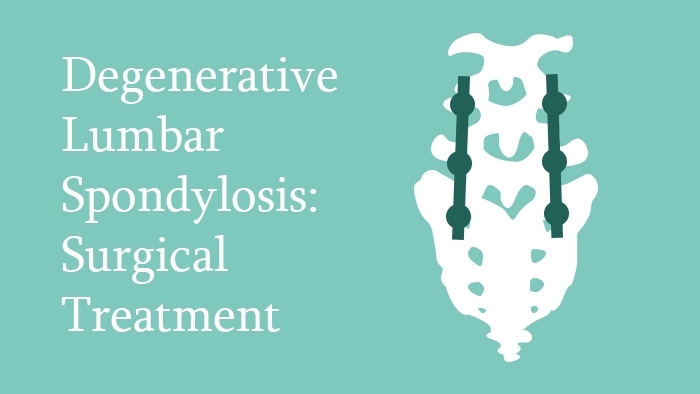 This spine surgery lecture covers surgical treatment of degenerative lumbar spondylosis. It describes both fusion and motion preserving treatments for lumbar spondylosis. 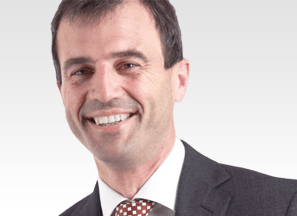 The problems of lumbar spondylosis are discussed to highlight the potential benefits which a successful surgical treatment can bring. The principles and surgical goals are explained in detail, followed by an explanation of the fusion techniques using detailed diagrams, and further learning experience is enhanced with help of radiographic imaging. The motion preservation strategies are also covered with special emphasis on artificial disc replacement. Finally, the proper patient selection for these strategies is highlighted.